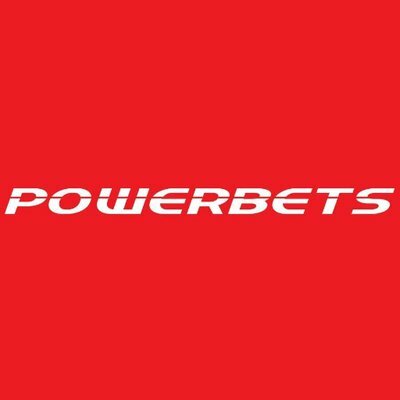 How to register and bet on Powerbets. Home Business How to register and bet on Powerbets. How do I log in/register on Powerbets? 1. Visit the website and click on the Login/Register button on the top right-hand corner of your screen. 2. Enter your cellphone number, select the tick boxes confirming that you are over the age of 18 and agree to our Terms and conditions, and click the “Send Code” button. 3. You will receive a verification code via SMS, enter this into the dedicated fields on the page and click the Join/login button and you be registered/logged in. How do I place a bet on Powerbets? They’ve made betting simple across all sports and markets. In order to place a bet, click on the relevant game you want would like to place a bet on, select the market, and then the game will be adding to your betslip. You are able to add more than one games to your betslip by selecting more games. Once you are happy with your selections, click on the “Place Bet” or “Betslip” tab at bottom of your screen. Enter the amount you want to stake, and click the “Place Bet” button to place your bet. READ ALSO: How to deposit and withdraw funds on PowerBets. Previous articleHow to replace lost NSSF membership Card. Next articleHow to deposit and withdraw funds on PowerBets.